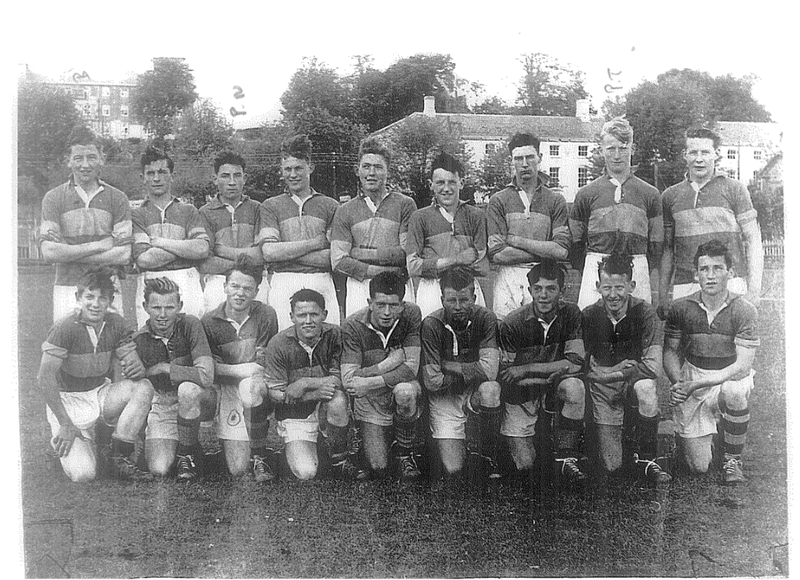 The picture above was taken of the Tipperary Minor Footballers in 1955 after they defeated Cork in Clonmel by 2-6 to 1-2. Three St. Pats players played for Tipp that day: Pat Burke (left corner back), Alan Britton (Left half forward) and Jack O’Connor (left full forward). Click on image to get larger version. This entry was posted on July 27, 2012 at 4:33 pm and is filed under Football. You can follow any responses to this entry through the RSS 2.0 feed. You can leave a response, or trackback from your own site.